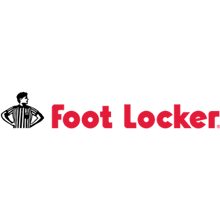 Foot Locker, clothing store, listed under "Clothing Stores" category, is located at Shop GR126/127 Rouse Hill Town Centre 10-14 Market La Rouse Hill NSW, 2155, Australia and can be reached by 0288254300 phone number. Foot Locker has currently 0 reviews. Browse all Clothing Stores in Rouse Hill NSW.